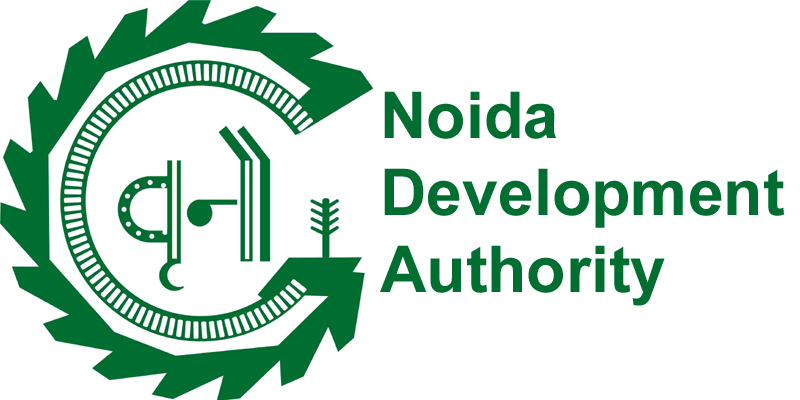 In an attempt to speed up the approval process of building maps, the Noida authority has announced that an online approval system for residential and commercial buildings in the city will be launched in the first week of October. The authority conducted a successful trial run of the online system on Thursday. 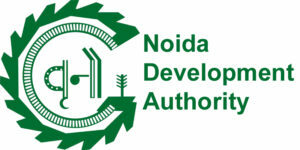 SC Gaur, Chief Architect and Town Planner, Noida Authority, said the service will be made availabl online from the first week of the next month. The new online system will significantly reduce the process of map approval from authorised architects, Gaur said, adding that the only prerequisite is that all papers should be in place before a request is made online. “Under the new system, it will take only 48 hours to approve a building map,” Gaur said. It is part of the Noida Authority‘s effort to go completely paperless and infuse transparency and efficiency in all public services. According to Gaur, the authority is working towards making all its services available online to “reduce public interface that encourages corruption”.